Circle Wellness’ solutions save money and save lives. We help clients all across the country achieve return on investment (ROI) goals, enhance productivity and create a healthier and more well-rounded workforce. We do this by supporting our client’s benefit objectives, helping members become more aware of their total wellbeing (the circle of wellness) and provide education, motivation and ongoing support—all backed up by smart analytics. 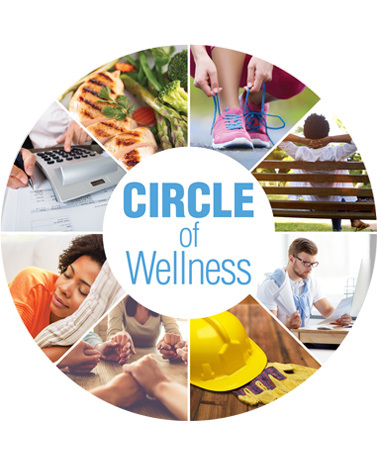 Circle Wellness also specializes in providing clients with custom platforms and solutions, recognizing that each client is special and unique. We learned more than 25 years ago, one package doesn’t fit all. Visit CircleWellness.com or contact us today to learn more!